This book was my first Netgalley read. 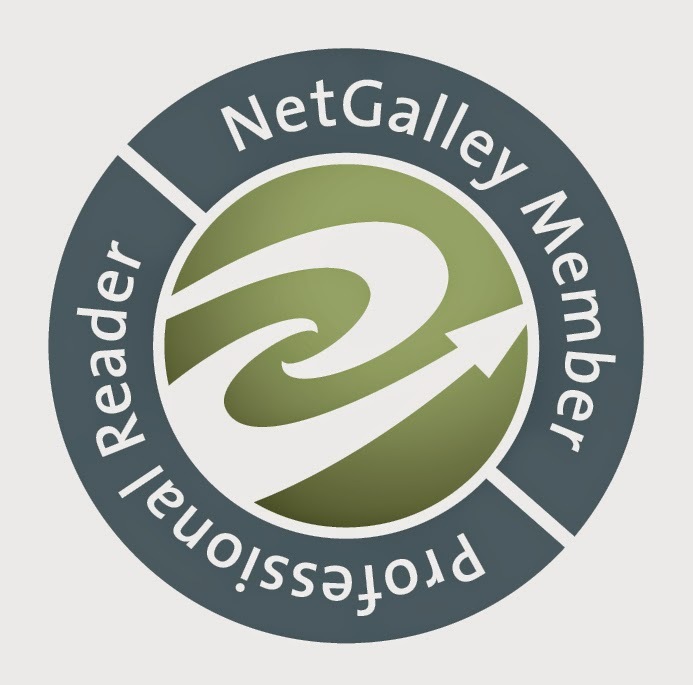 I'm a big fan of what Netgalley is doing. If you have a kindle you should be taking advantage of their service. On to the book. 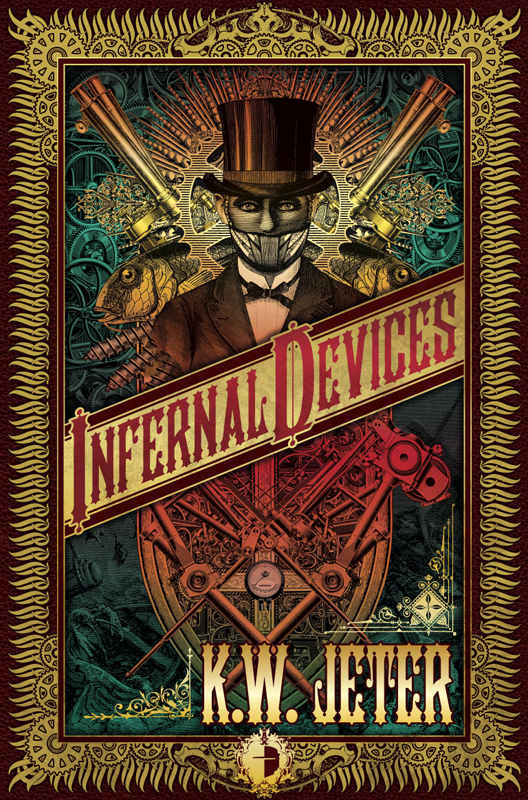 This was my first foray into the steampunk genre and I have to say that when I first started this book I was very confused as to what was going on. However, as I progressed through the book I started to get more and more into the plot and the characters. Jeter does a phenomenal job of painting a scene and developing his characters. I could actually picture myself walking through the dank streets of London at night along with the main character. The main character in this book is Mr. Dower and he is one of the most unassuming main characters that I have come across in a long time. He just seems to be a plain old guy that gets caught up in one mess after another. If I had his luck then I would never leave my home ever again. It is interesting to watch how he gets himself into trouble and then subsequently gets himself back out of that same trouble (with a little help from time to time). I believe that many of you will really enjoy his character. As far as the plot goes, as I have said, I was confused at first about where I was heading in this book. But, as I read on the plot pulled me in and made me want to keep reading long into the night. Jeter spun a fantastic tail of science fiction set in old London. If your are a science fiction fan then I suggest that you pick this book up as an interesting alternative to what you may be used to reading.